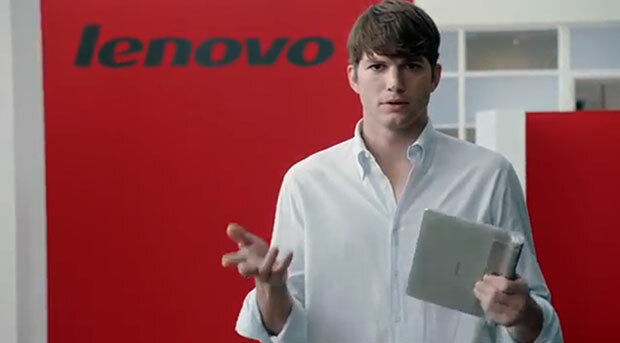 As of right now it has been stated by Roman that Kutchers main focus is the user experience on the upcoming phones. It should be very interesting to see what he will bring to the table once the phones are released. If you read my post before this one then you watched the video about Phonebloks and how to build your own smartphone. Well here is a video by Dave Hakkens, the creator of the idea of Phonebloks. This is the next step into the future of Modular smartphones! It may sound hard to believe but Google, Motorola, and Phonebloks are teaming together to make a smart phone that is fully up-gradable. This is an aim they are taking to reduce electronic waste. As announced by Moto X maker, both tech giants are finally revealing “Project Ara”, a modular hardware system that lets you build a phone with purchased parts. These parts can be swapped out and easily upgraded. Project Ara is a unique attempt in reducing electronic waste. If you break your screen there is no need in replacing the phone, you can just pull it off it get a new screen. Want more storage and processing power? Buy bigger and faster modules. There is no need to spend hundreds of dollars on a completely new phone! This is going to be the biggest thing yet in the cellular industry.